Jennifer Marder joins the team. 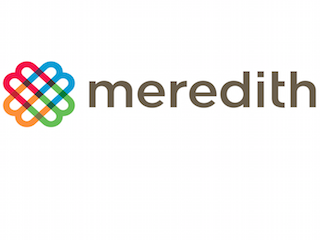 Meredith Corporation has named Jennifer Marder associate publisher, sales, of Meredith Weddings Group. The group includes Martha Stewart Weddings, its site and mywedding.com. Marder comes to the company from More, where she served as managing director.